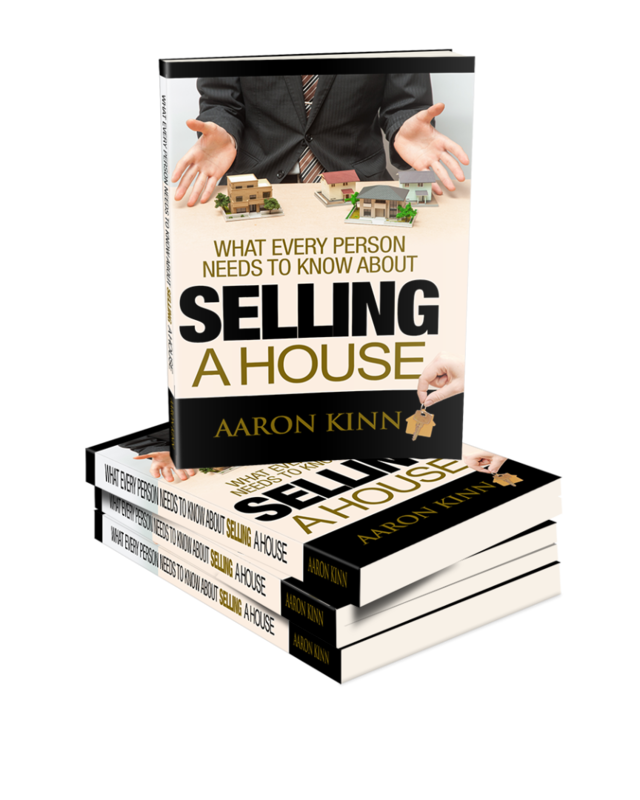 DO NOT SELL YOUR HOME WITHOUT READING MY BOOK FIRST! Your home is probably the biggest asset that you have. So when it is time to sell do you want a good Realtor? Or do you want the best Realtor? Your choice can make a huge difference in the amount of money you pull from the transaction, and that can affect your finances for the rest of your life! 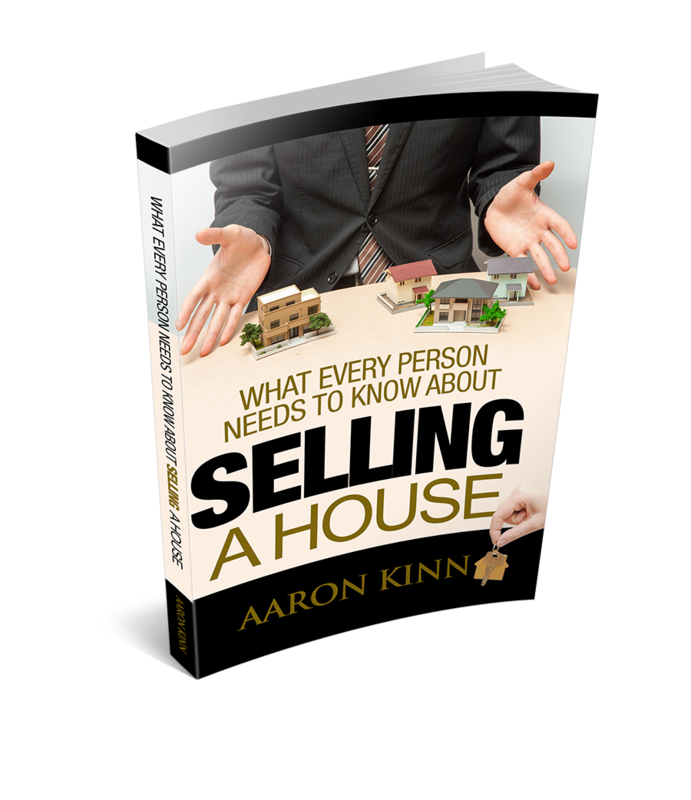 This book will give you step by step guidance, the only thing left for you to do is pack!! Thank you, we will ship out your book shortly!